It's a new year, and LynBDesigns has decided to shake things up a bit. This year, she will have two limited edition polishes every month. The first one is her Polish of the Month and the second one is a Throwback of the Month. The Throwback of the Month will be chosen by the LynB Loves Facebook group. 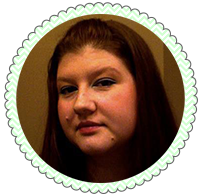 Each month she runs a poll to see what everyone wants for her to bring back. February's has already been chosen, but join the group so you can be involved in choosing some of the next ones. 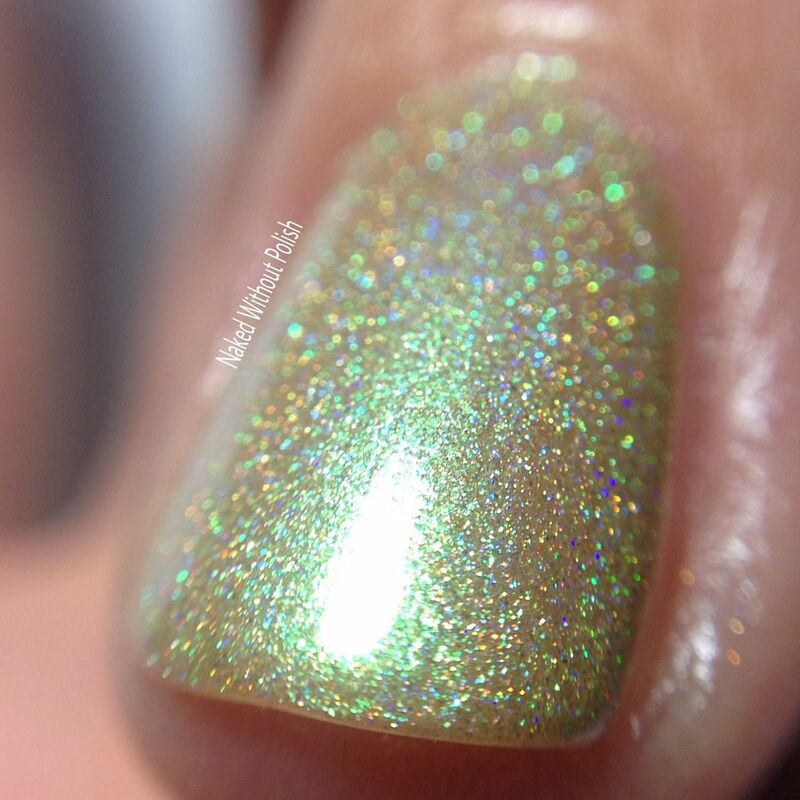 I'll talk more about the Throwback of the Month a bit later, for now, let's take a look at the first Polish of the Month, Jocose. 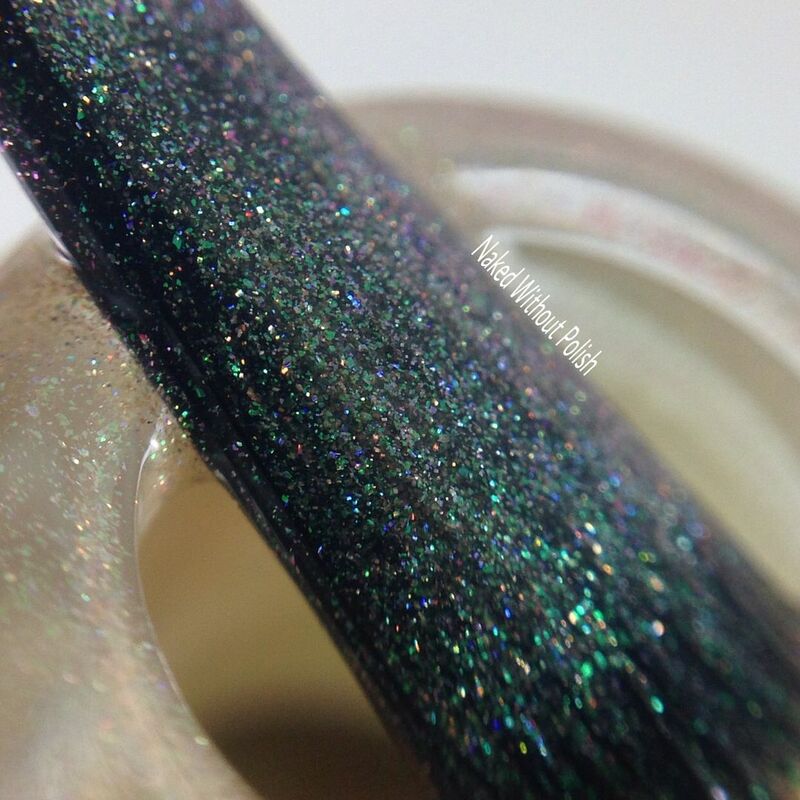 Jocose is described as "a neutral base loaded with linear holo that shifts from red to green to purple". Shown is three coats of Jocose with top coat. 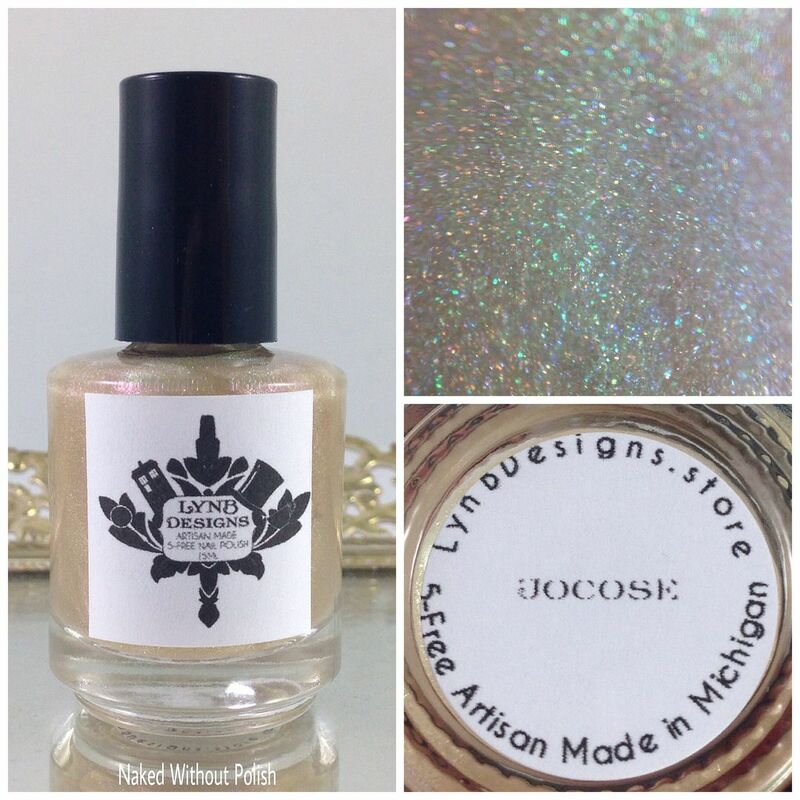 Jocose is a stunning polish with an easy to use formula and a flawless application. 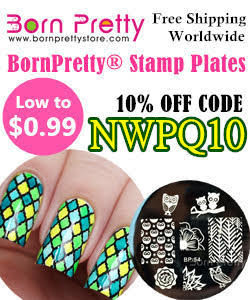 To use on its own, it will require three coats to reach full opacity. 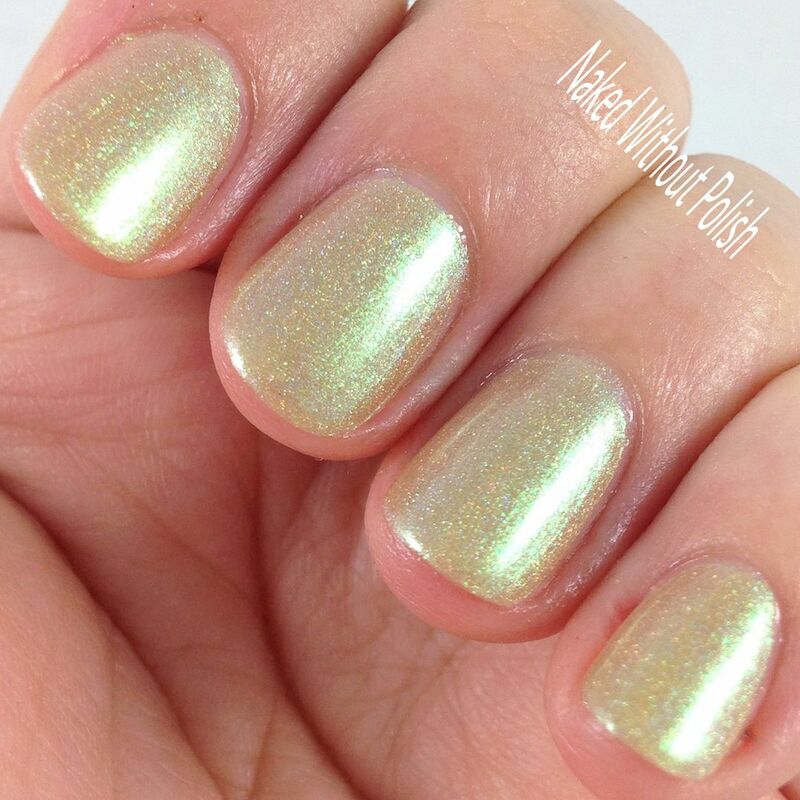 However, because of the neutral base, you could easily use this as a topper over just about any color cream polish. I didn't swatch it that way, because, honestly, I couldn't narrow down the colors I wanted to use. Jocose has such wonderful shifts it would be incredibly versatile. Jocose is available until January 31st at https://lynbdesigns.store for $10. 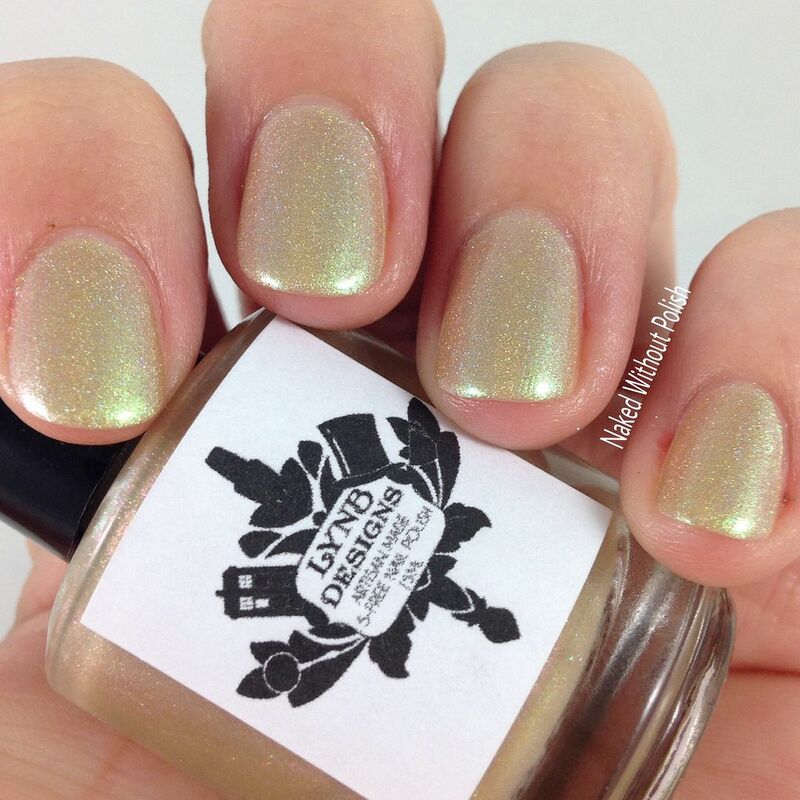 On February 1st, the next Polish of the Month will be available. In addition to the Polish of the Month, the Throwback of the Month polish, From Night to Day, will also be available until January 31st for $10. 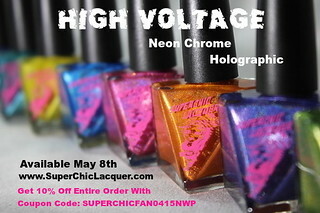 On February 1st two new limited edition polishes will be available. Make sure you are following LynBDesigns on all of her social media platforms (links below) to stay updated on news, releases, and sales. What do you all think of this one? Do you like the idea of a Throwback of the Month? 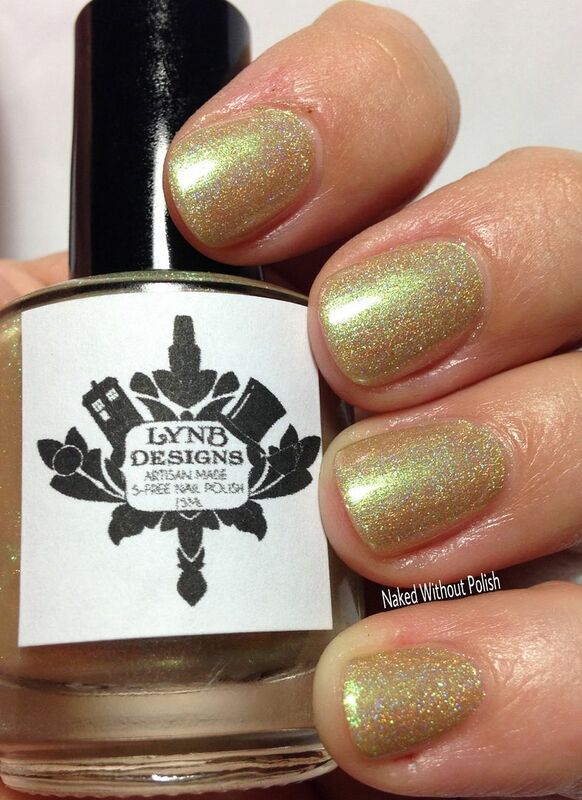 Which LynBDesigns polish would you like to see her bring back?